New York - Univision news anchor Jorge Ramos says he’d like to moderate one of the presidential debates, and doesn’t believe his recent call for people to “take a stand” against Republican Donald Trump should eliminate him from consideration. The chances of Trump agreeing to a Ramos-moderated debate are remote. But the man whose voice is influential with the growing voting bloc of Latinos in the United States is continuing to stretch traditional notions of journalistic objectivity with the full support of his bosses. Ramos said his track record proves that he’d have no problem asking both Trump and Democrat Hillary Clinton probing questions. The first of three planned debates between Trump and Clinton is scheduled for Sept. 26. The commission on presidential debates is expected to announce moderators after Labor Day. In a regular column he writes for The New York Times Syndicate, Ramos said this week that it was “high time” for a Latino journalist to get one of those slots. He suggested Maria Elena Salinas from Univision, Jose Diaz-Balart of Telemundo, Maria Hinojosa of NPR and ABC’s Cecilia Vega or Tom Llamas as people who could do the job, but didn’t mention himself. In a later interview, he expressed interest, and said his Time column shouldn’t disqualify him. He noted that he questioned Clinton about Benghazi and her emails during a Democratic debate, asked vice presidential candidate Tim Kaine last weekend about possible conflicts of interest at the Clinton Foundation and has criticized President Obama’s deportation policies. Brent Bozell, president of the Media Research Center, said the Trump campaign would probably “burst out laughing” if Ramos were ever named a debate moderator. 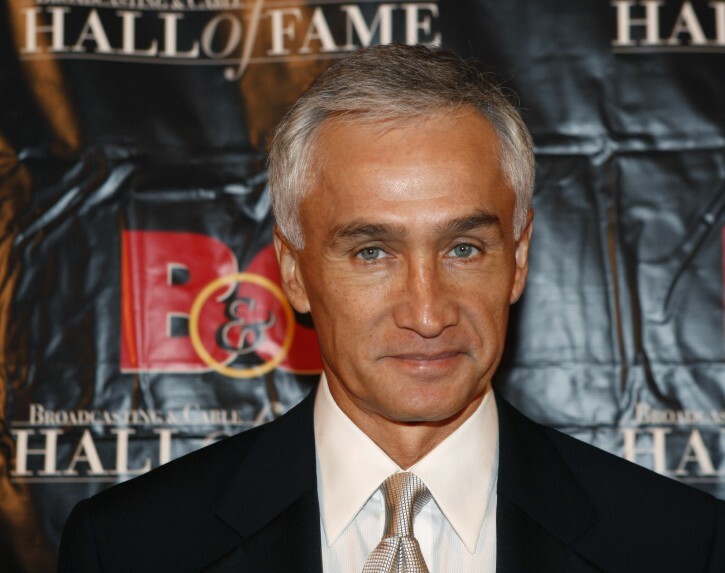 Daniel Coronell, Univision’s news division’s president, said he would support having Ramos as a debate moderator, although he believes there’s little chance of Ramos or any other Latino journalist getting one of those slots. Coronell said Univision has no problem with the stances that Ramos has taken. Like he will have one iota of being fair? !